The Gore Mountain Region - Purely Adirondack! 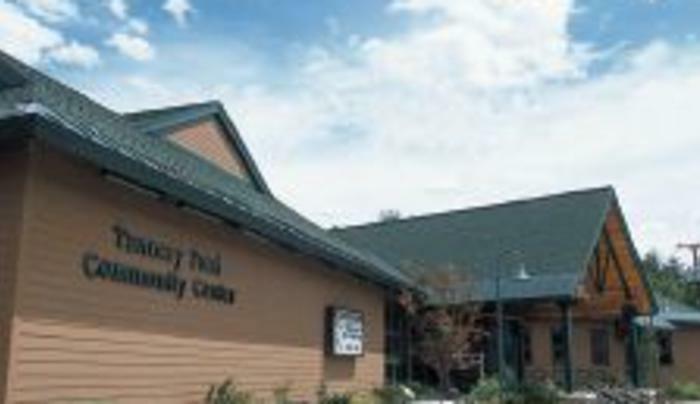 Home of the Gore Mountain Ski Area, North Creek Ski Bowl, North Creek Depot Museum, the former train depot, where Vice President Teddy Roosevelt, after a midnight wagon ride from the High Peaks of the Adirondacks. Arriving at the station, at 4:39am he learned he was to become the 26th President of the United States. The annual Hudson River Whitewater Derby was begun in 1958 and is held in early May. 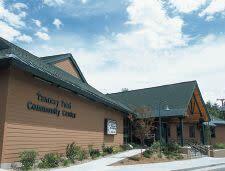 The Chamber is located in the Tannery Pond Center.